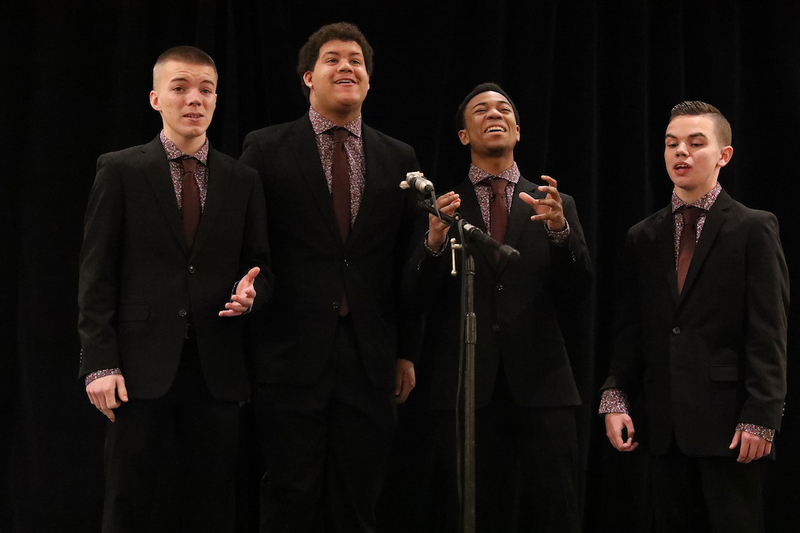 The Quin-Tones, a young men’s barbershop quartet from Quinton Township, New Jersey captured the inaugural Next Generation Junior Barbershop Quartet Contest on Thursday, presented in Nashville by the Barbershop Harmony Society. 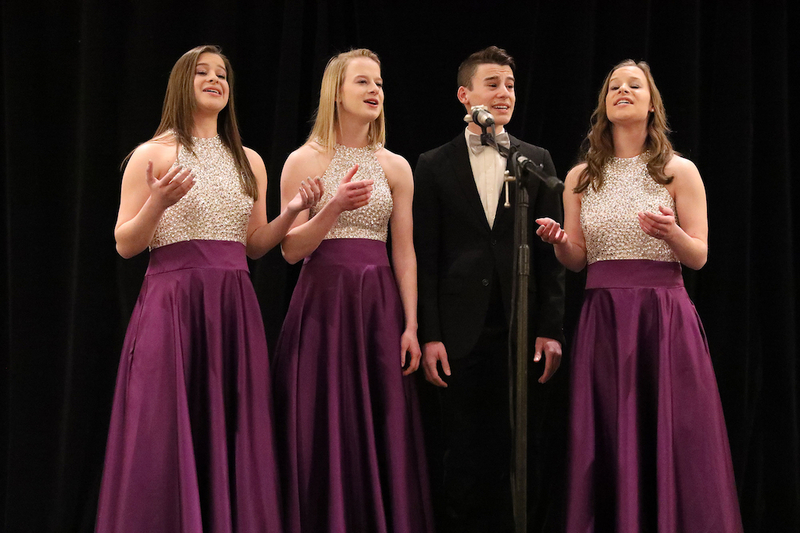 The quartet sang a classic barbershop ballad, “My Ideal,” on the way to the championship, scoring 219 out of 300 possible points, a single point ahead of the next two quartets. 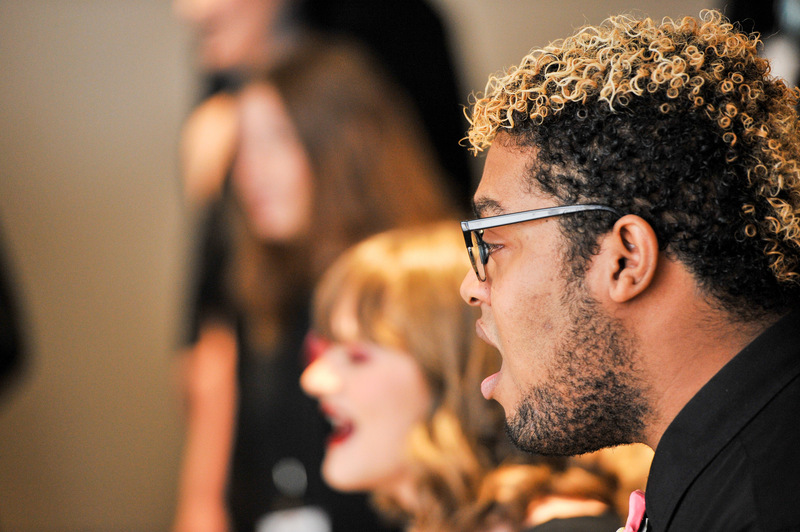 The contest featured 15 quartets, with all singers age 17 and under. 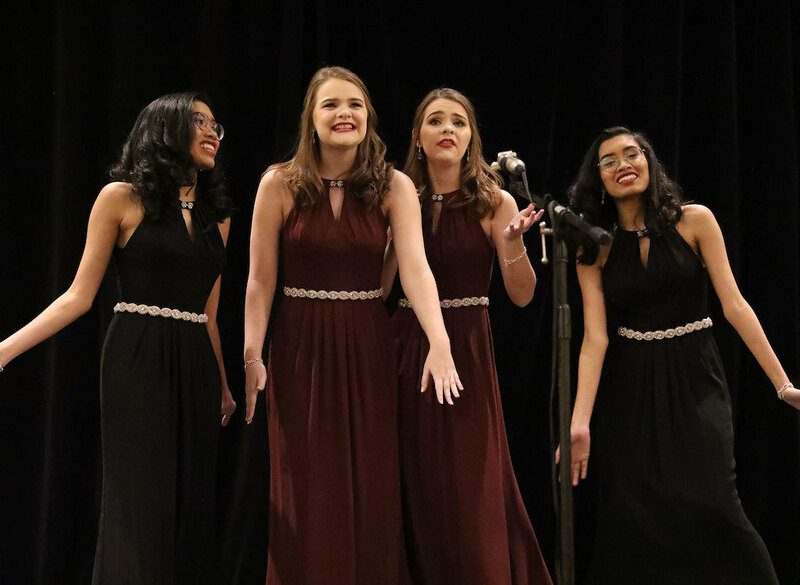 Fifteen quartets from across the country competed in the Festival, which continues Friday with 17 choruses taking the stage of the legendary Grand Ole Opry for the Junior Chorus Invitational. Additional photos and video footage may be available. 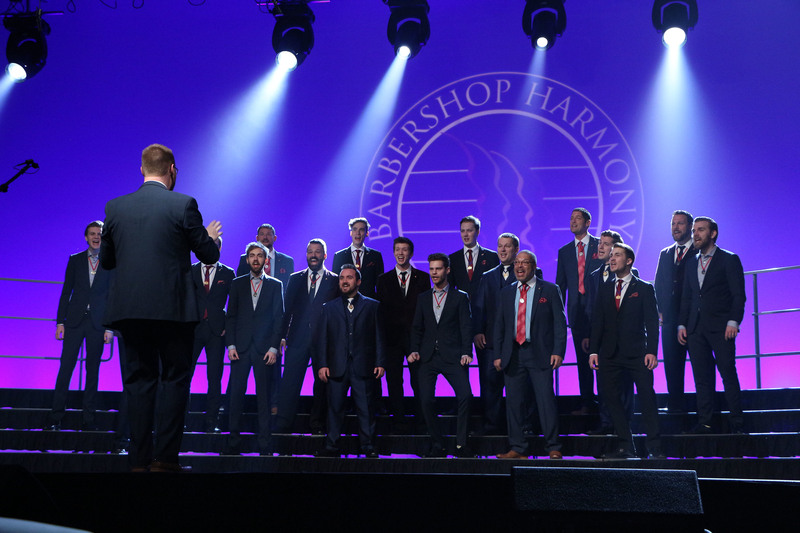 Contact Brian Lynch, 615-673-4131 or blynch@barbershop.org .